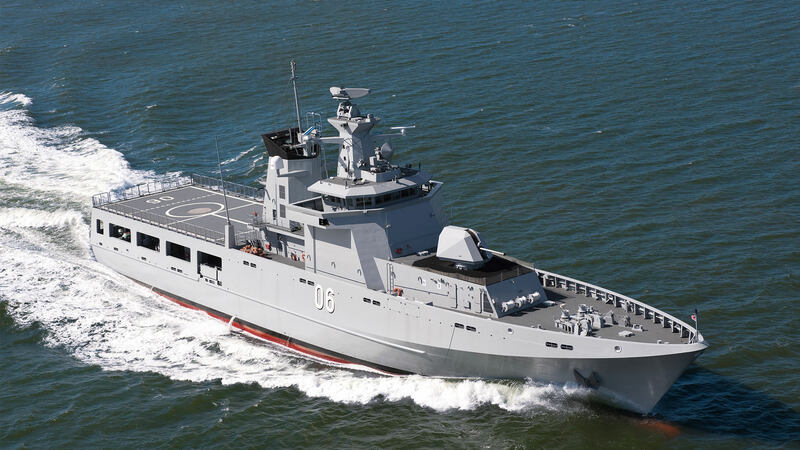 Tasmanian firm Taylor Bros has secured a major contract from Luerssen Australia for work on the OPV project. Under the agreement, the family owned business will be involved in the design, production and installation of the accommodation spaces on Australia’s 12 Offshore Patrol Vessels. Defence Industry Minister Christopher Pyne welcomed the announcement as a win for Tasmanian defence industry. “I’m pleased Luerssen Australia has brought Taylor Bros Marine on board for the 12 vessels,” Minister Pyne said. The $3.6 billion project, which was awarded to Luerssen Australia in November 2017, will be delivered by Australian workers, in Australian shipyards, using Australian steel. Minister Pyne said it would provide employment for up to 1000 Australian workers – 400 direct and 600 in the supply chain. “Construction of the first OPV will commence this year at Osborne in South Australia using ASC,” he continued.